During the Reiki Mastership you will become a master of your own life and a living example of Reiki. 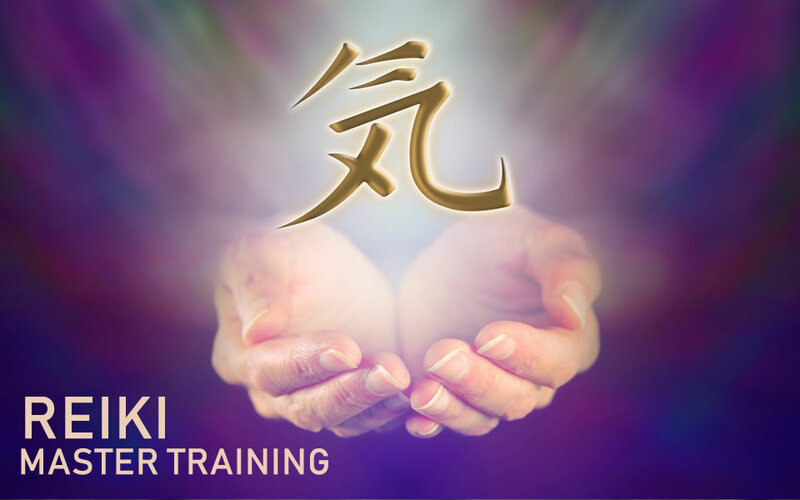 Upon completion of the course, you will be initiated as a certified Reiki Master Teacher, enabling you to teach all levels of Reiki to others. This course represents a big commitment to your personal healing journey. Further information is available upon request. Places are limited. Duration: 6 to 10 months (meeting once a week). For more information on the Reiki Master Training Course, contact Martine. The Reiki Master Training Course is accredited by the Reiki Association of Australia.